Most of the time, to stay creative and trendy, many photographers and graphic designers visit many types of Graphic Design Inspiration sites. Getting inspiration for new design is quite easy. But, as a bulk design agency for graphic designers & Photographers, we know how tough it is to find Inspirations for writing, especially if you are a Photography or Graphic Design Blogger. A picture is worth a thousand words. This is really true since history, but a creative design blogger knows how tough it is to put his design in words. Actually, the success of the graphic design business mostly depends on the creativity, whether it is a design or a blog post. But, often photographers and graphic designers struggle to find new inspiration for articles for their designs. From our experience, we have identified a few techniques that can help Photographers & Graphic Designers to overcome this idea hangover. It is very necessary for the graphic design blog writers to be active in various graphic design communities. You will get idea of the current trend from there. You can join in the discussion with various topics related to photography and graphic design blogging. You can ask and answer about various queries. The communities are the great medium of checking the writings of the great living designers and photographers. By these community sites, you can communicate with the famous bloggers and can share views & attitude with them. However, in this way, both the newbies and the experienced blogger can come closer and can exchange their design & photography writing thought. Behance: It is one of the best informative and marketplace sites. Here, the photographers and the designers can create profiles, create product showcase, display their works, and receive public opinion. There is a scope of discussion by commenting. They can sell their works here. So, you will get the professional works here. As a graphic design and photography blogger, you can form an inspiration of writing blog posts seeing the works of the professionals. 99design: Here, a graphic designer can show and sell his works, especially logo design. You can see the works of these designers. From here you will get a great inspiration of writing on the graphic design concept and the new trend. Pinterest: The site is based on images of the photographers and graphic designers as well. Here, various types of images are available including website address. If you take a look on this site, you will find many graphical images shared by the designers. You will get enough photographs also. Here, you will get customer feedback. However, all these graphic designs, photographs, and reviews will provide the inspiration of writing graphic design and photography blog contents. YouTube: It is a video sharing website. There are so many channels for so many purposes. Here is also many channels of the graphic designers and photographers. They have shared videos for instructing the newbie designers and photographers. So, from these channels you can find writing inspiration on graphic design and photography. Canva: This website allows to make various cards, infographs, email template, web template, etc. There are a plenty of editable templates that you can edit for yourself. Anyway, you can get considerable blog writing inspiration from this website on graphic design. Creative pool: This is another very informative blog. Here, you can get many designs and photography related blogs. From these blogs, you will get writing information. This site will allow you to read a lot of content from every sector. 6. Research Keywords: How to, Fixing, etc. 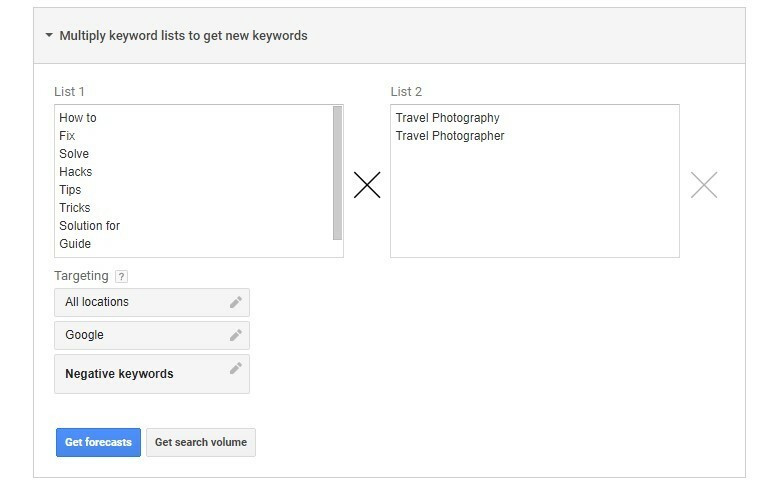 Then, we copied the keywords and go to Google Adwords for having long tail keywords with more data such as search volume, competition, bid, etc. 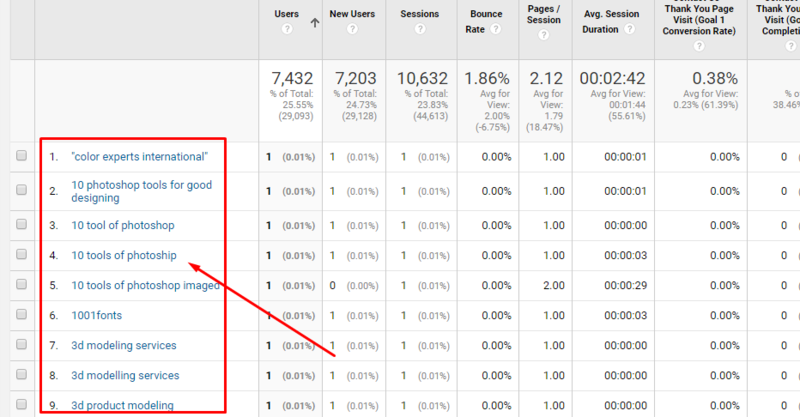 You can also get writing inspiration from paid keyword search. 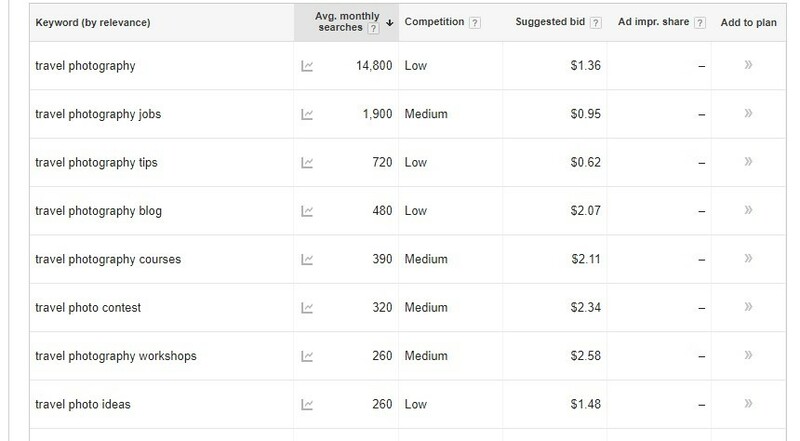 Actually, there is no big difference between organic and paid keywords. From the both types of keywords, you will get blog writing ideas. Content is still king. So, for your website, content is the foremost thing, but sometimes the bloggers get hangout finding the blog writing inspiration. Here, we have tried to describe some strategies from our experience. It will help the writer to get content writing ideas on photography and graphic design.